What is the purpose of your visit in Bali? Most of the time, holiday vacations are the reason for going to Bali. 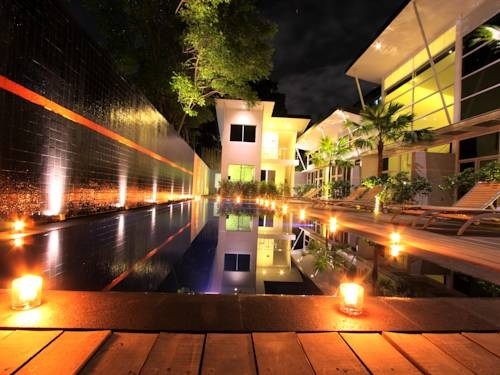 On some occasions, business travelers will book a villa after accomplishing their business travel goals. It is fairly difficult to pass the chance of enjoying the sights and sounds of Bali such that after a business meeting, tourists will try to squeeze in a day or two for a holiday. Where will your wants and needs catered in Bali? Vacation is a time to recharge and relieve yourself of the everyday stress from work and life’s issues. Checking in a secured and spacious accommodation is one of the desirable qualities that will give your mind and body the rest you truly deserve. A secured luxurious accommodation should be staffed adequately as well as has strategically placed 24-hour CCTV’s placed. Accommodations are supposed to feel like your home away from home, minus your cranky neighbor. It should also be clean with no pests flying around to disturb your sleep or get you sick. Get a villa that offers both. Everything should not just look clean. It should look and feel clean. Near the tourists spots that you want to go to. If you are looking to spend a day in the beach or book for a tour, your accommodation should be near these places or the pick up points for tours. It would also be ideal to book a villa near restaurants that cater to different cultures to give you variety and choices. Finding the perfect affordable luxury villa in Bali would be challenging, as there are quite a number of villas offering value for your money. However, it may not be the case if you find yourself in a pest-infested villa lying in a very uncomfortable bed. Look for reviews from other travelers and go for the one that have been awarded with Certificate of Excellence by booking agents and platforms. The most reliable basis in getting the perfect villa are reviews provided by travelers as they are honest and uncensored.